Professional Wireless Communications provides equipment and service for metro-wide radio communications in the Minneapolis/St. Paul area. There are many ways to keep in touch with a fleet of trucks or vehicles. 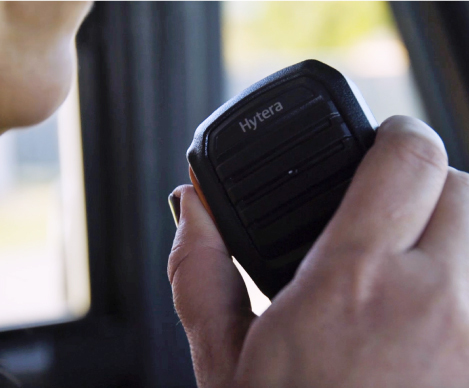 None is more cost effective and quick than Hytera two-way radio wide area dispatch. Contact all of your drivers with the push of a button. Unlike other consumer-based products, our radio solutions utilize rugged commercial-grade equipment designed to support your business needs. We offer mobile and portable radios that work on our locally owned and operated backbone systems. Equipment can be purchased, leased, or rented monthly. We offer digital systems as well. 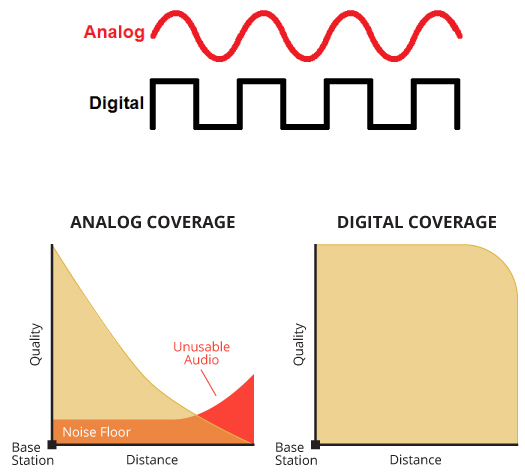 Our UHF digital multi-site system offers extensive wide area coverage far exceeding comparable single site systems. Get a quote to find out how cost-effective our systems can be for your fleet today. PWC is your one-stop shop for Twin Cities metro-wide dispatch setup. We provide the radios and radio installation, licensing, infrastructure, and ongoing service/support – all at one low monthly fee. It’s wide area dispatch made easy. 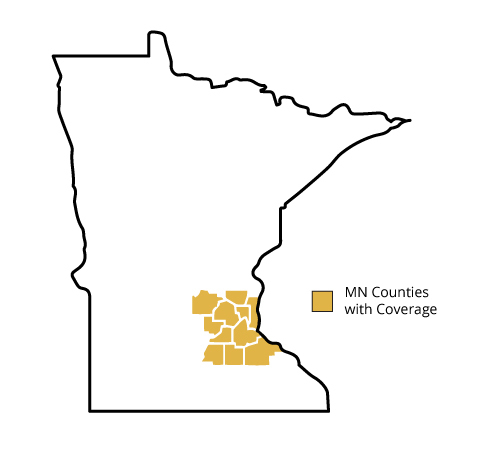 The Minnesota counties we service with wide area dispatch include Wright, Anoka, Hennepin, Carver, Scott, Le Sueur, Rice, Dakota, Ramsey, Washington and Goodhue. Typical markets that are a perfect fit for metro-wide dispatch radio include Public Transportation, School Bussing, Towing, Medical Facility Transportation, Cleaning Services, Public Safety and more.